SPARTANBURG, S.C. - Denny's is sending it's all-new traveling diner to North Carolina to help Hurricane Florence victims. 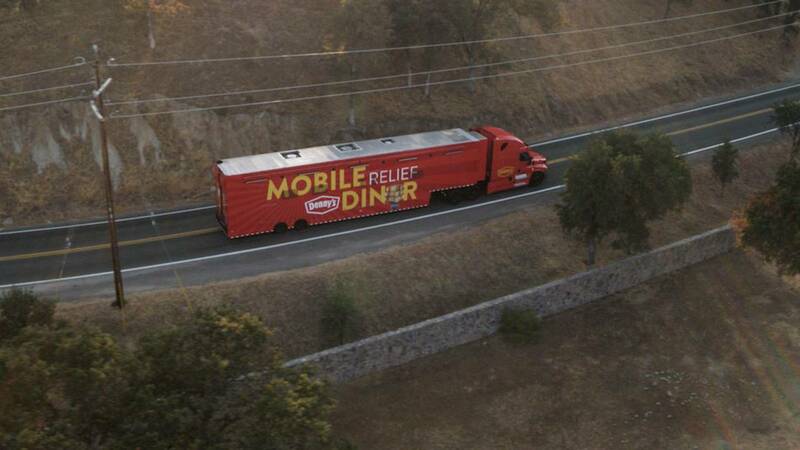 The restaurant chain's 53-foot traveling kitchen, dubbed the Mobile Relief Diner, will visit areas impacted by natural disasters to serve free, freshly cooked pancake breakfasts. Denny’s will helping feed local residents, first responders, volunteers and others. 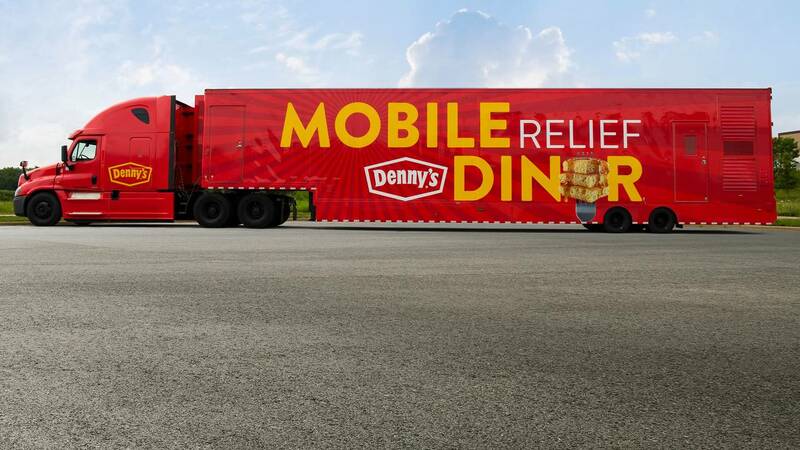 With each deployment, Denny's says, the Mobile Relief Diner will work closely with local officials, disaster relief organizations, and local franchisees and store operators to identify the areas most in need. The Mobile Relief Diner will set up operations in North Carolina this week.